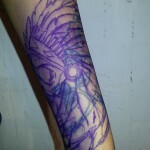 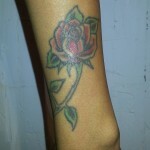 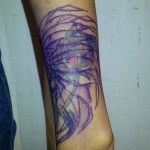 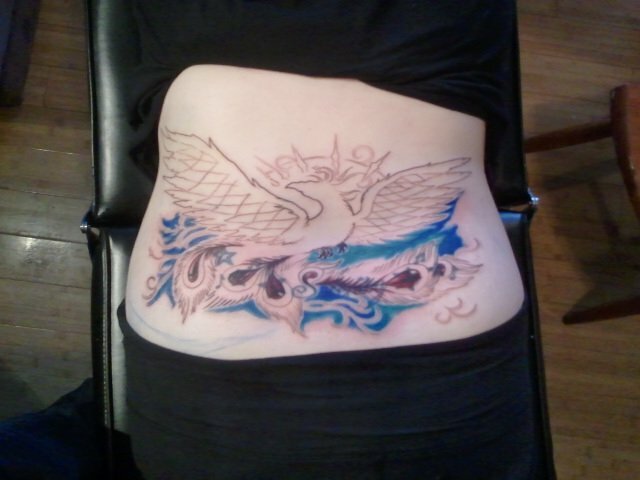 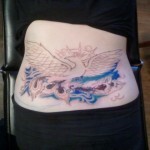 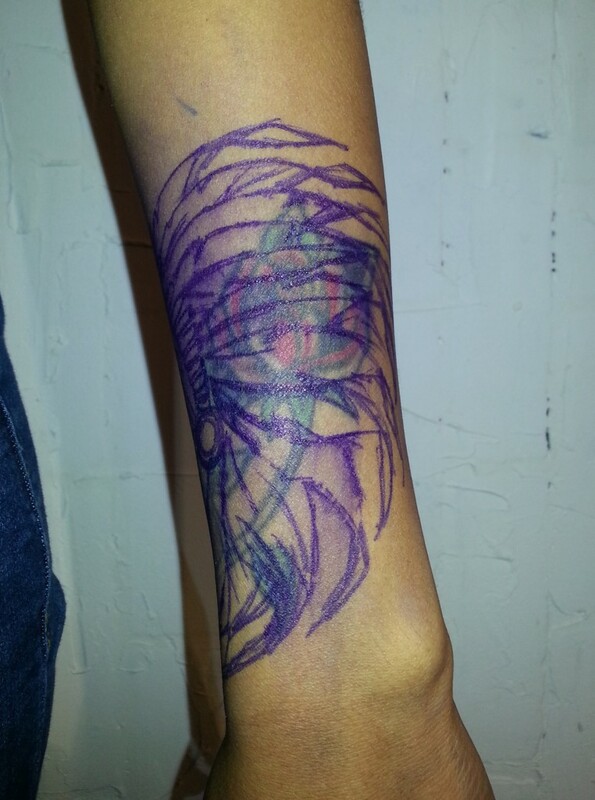 Interested in getting a cover up with Adal? 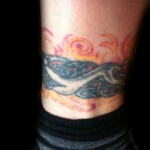 Please read our tattoo cover up policy first, then email us. 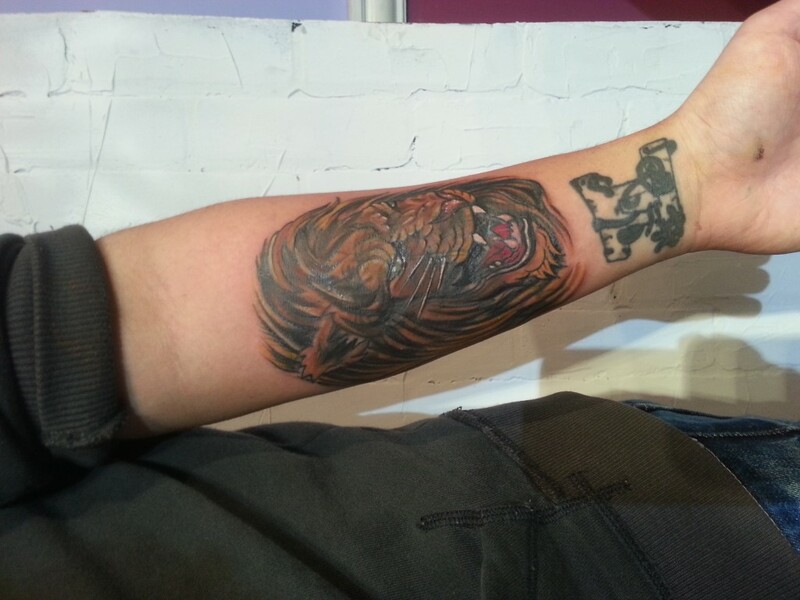 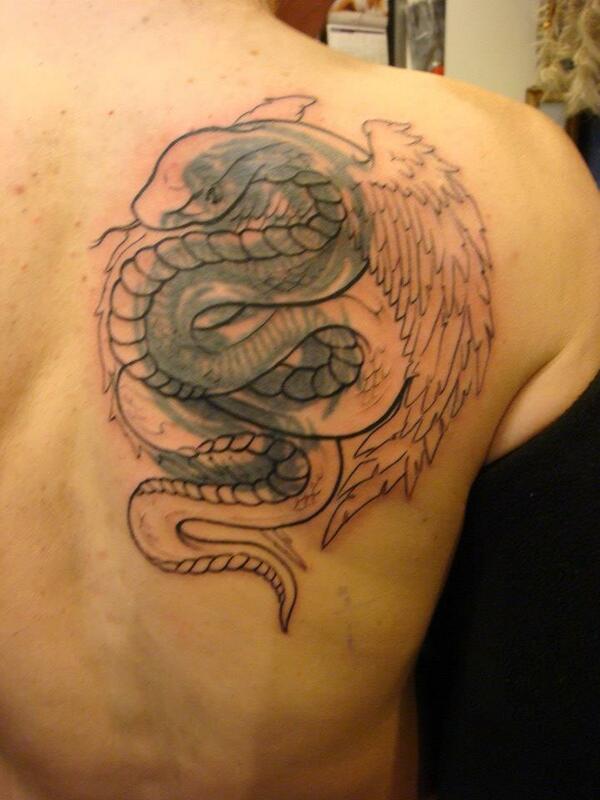 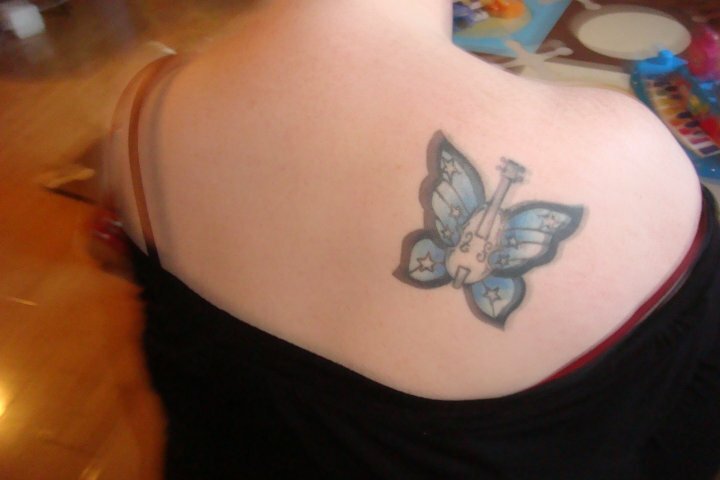 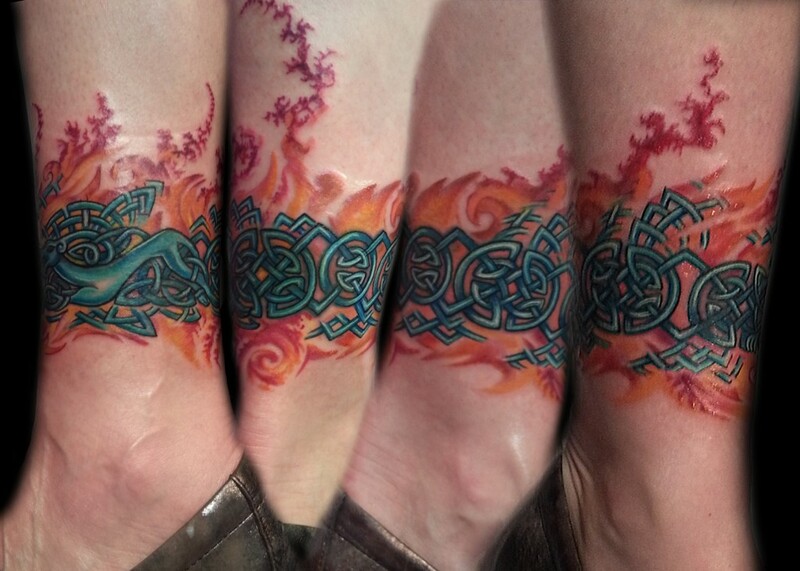 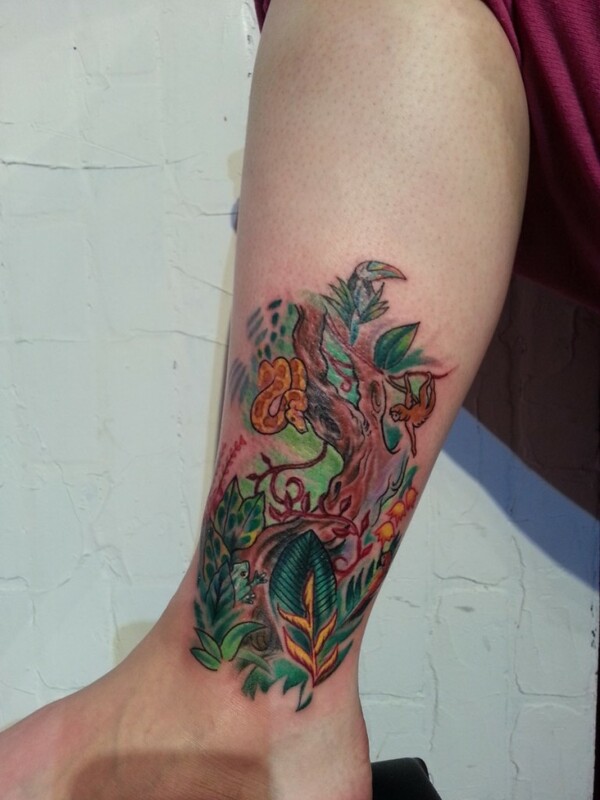 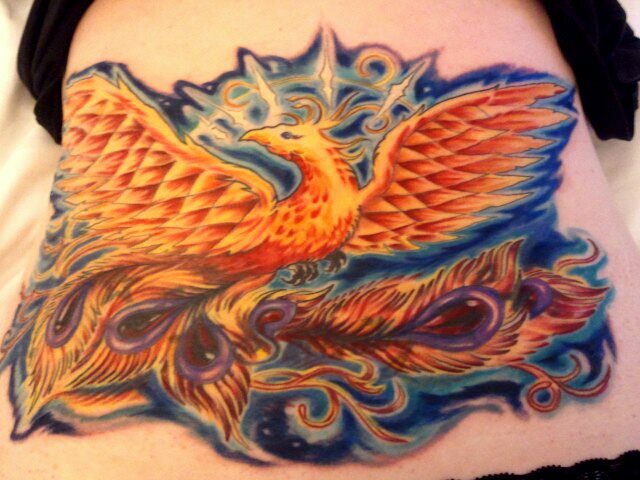 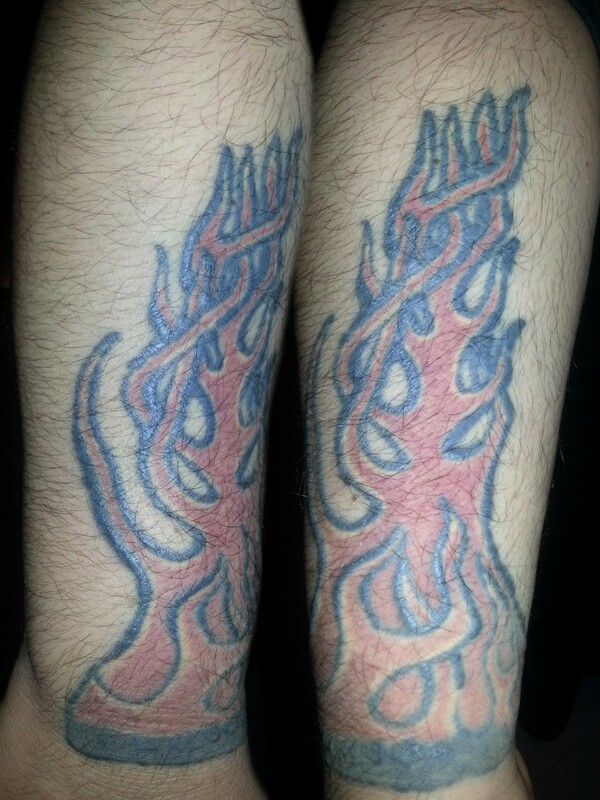 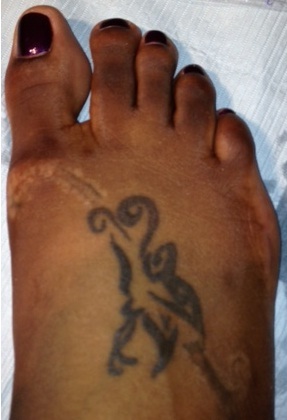 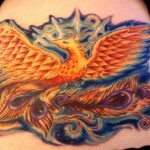 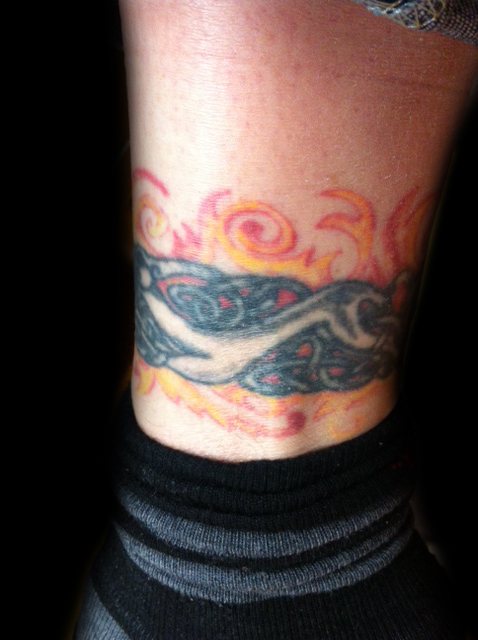 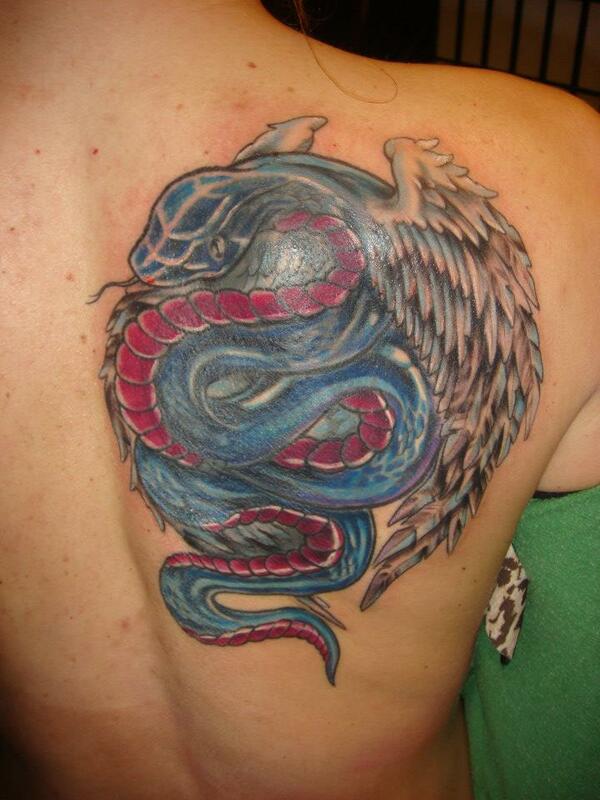 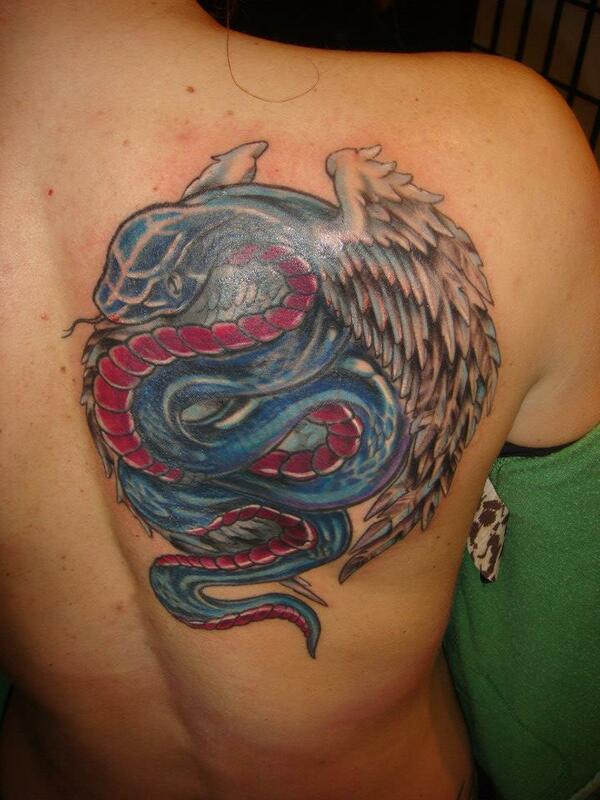 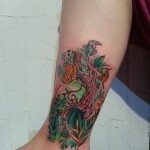 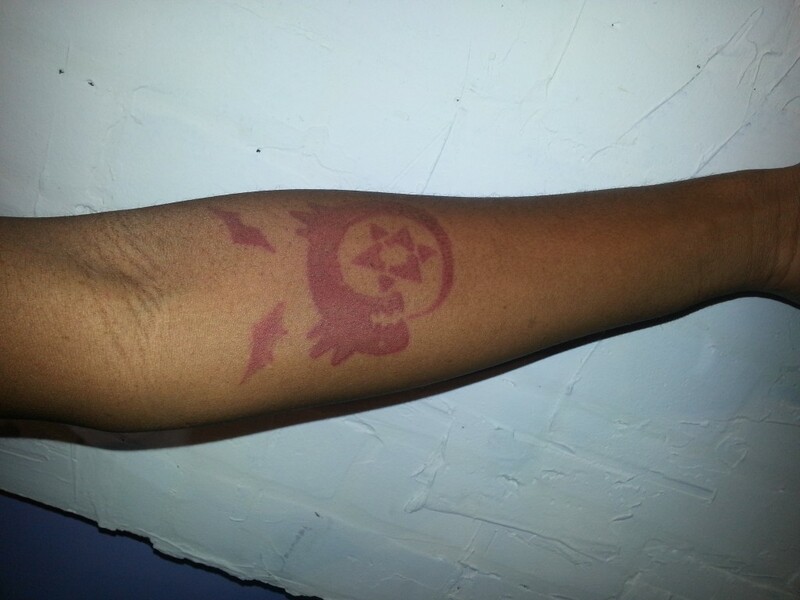 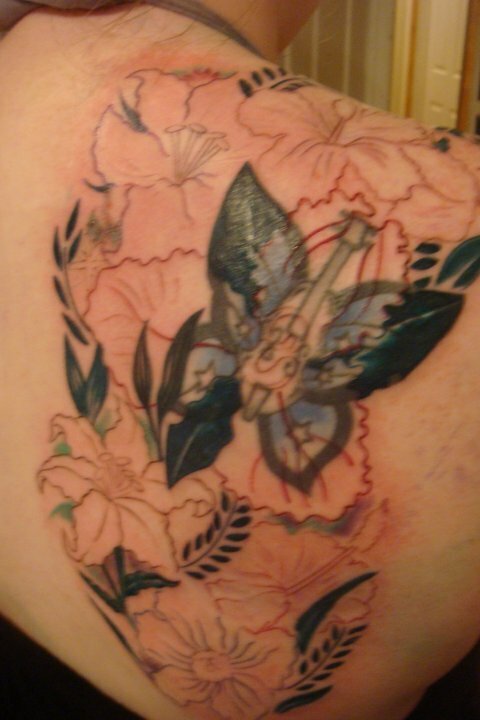 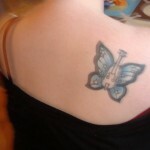 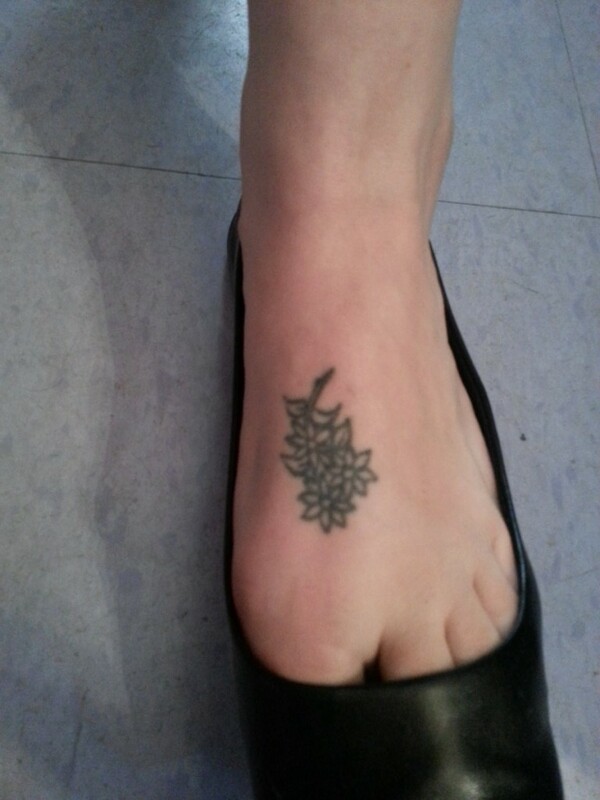 Here are some examples of tattoos Adal has reworked, refashioned, or covered up entirely. 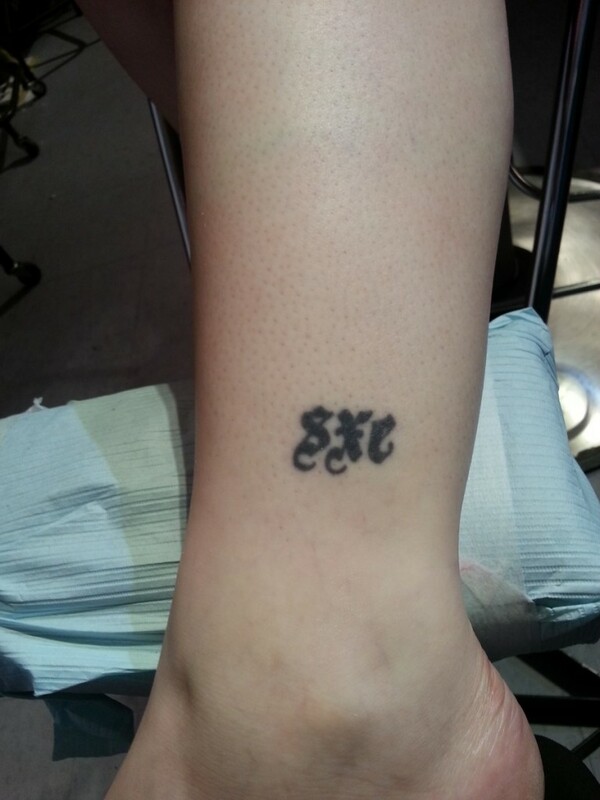 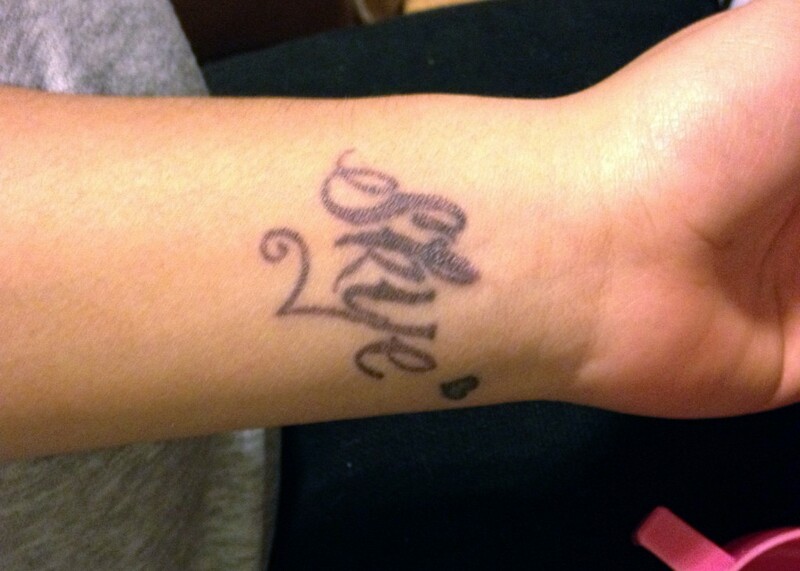 Not all tattoos are desirable for a lifetime. 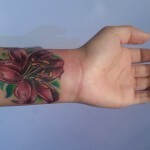 However, laser tattoo removal can be an extremely costly and painful process, when in many cases, it is possible to tattoo over problematic ink and to create a work of art. 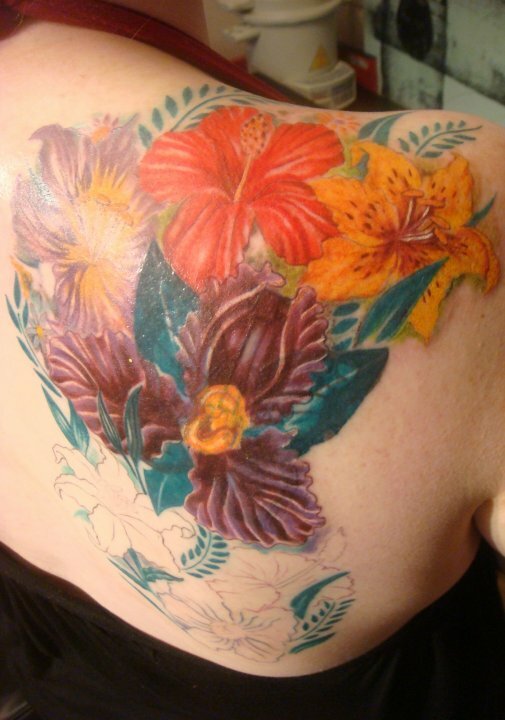 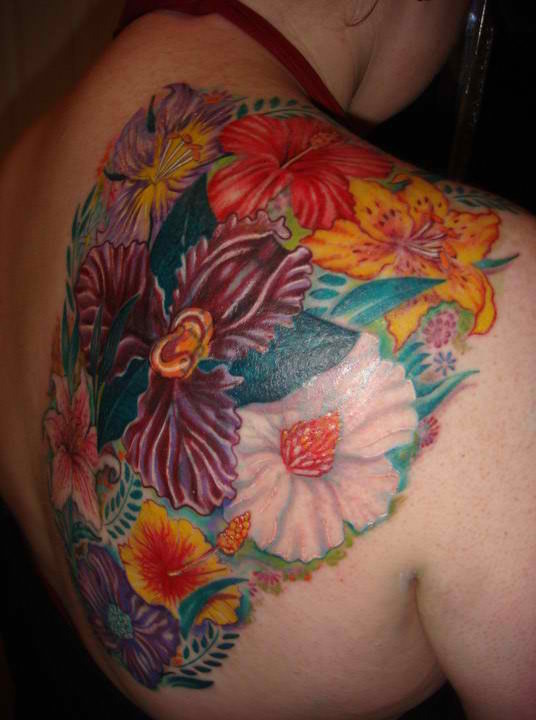 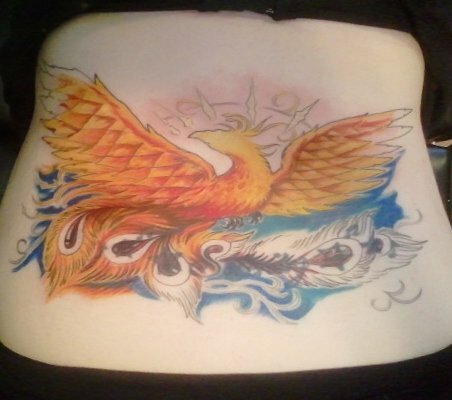 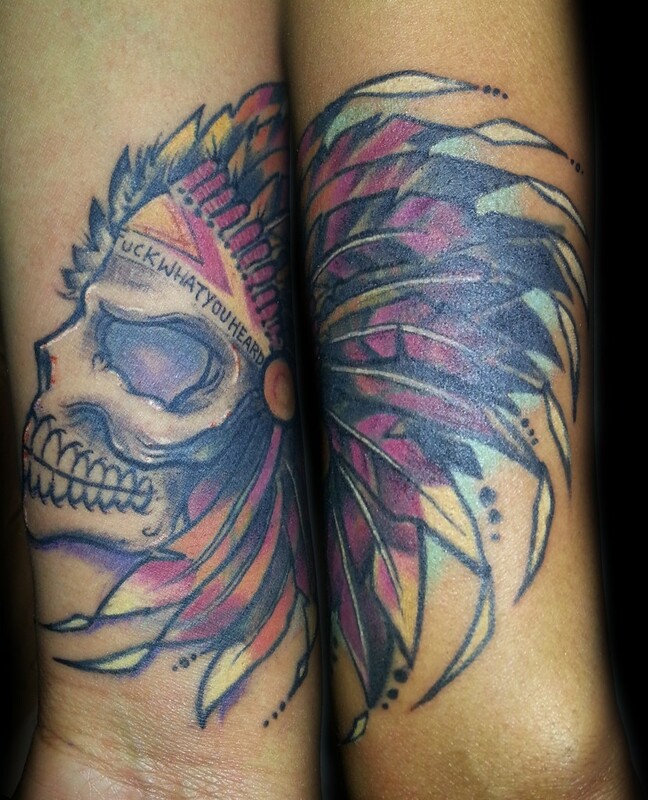 Tattoo cover ups have become increasingly popular for a variety of reasons, especially as high-quality, precise tattoo artwork has become more readily available. 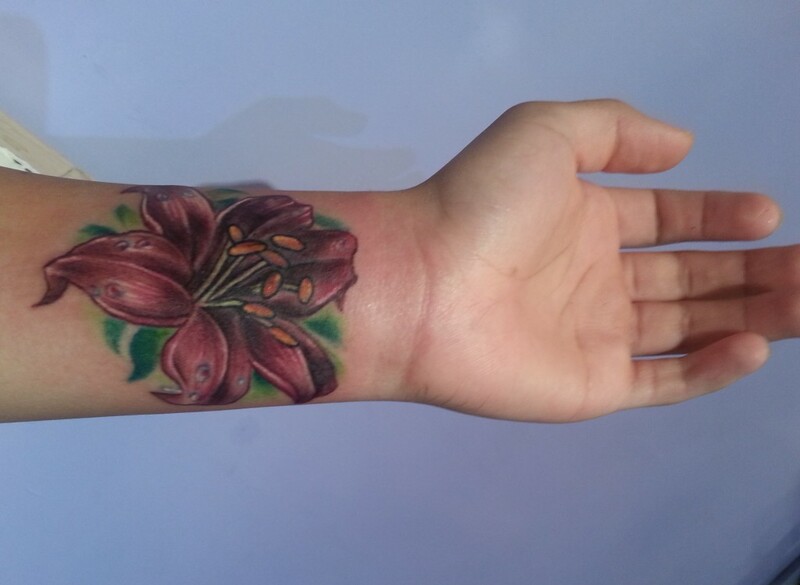 Along with custom tattoo cover up projects, Adal can also cover certain scars and stretch marks (assuming certain conditions are met; please contact us for individual inquiries). 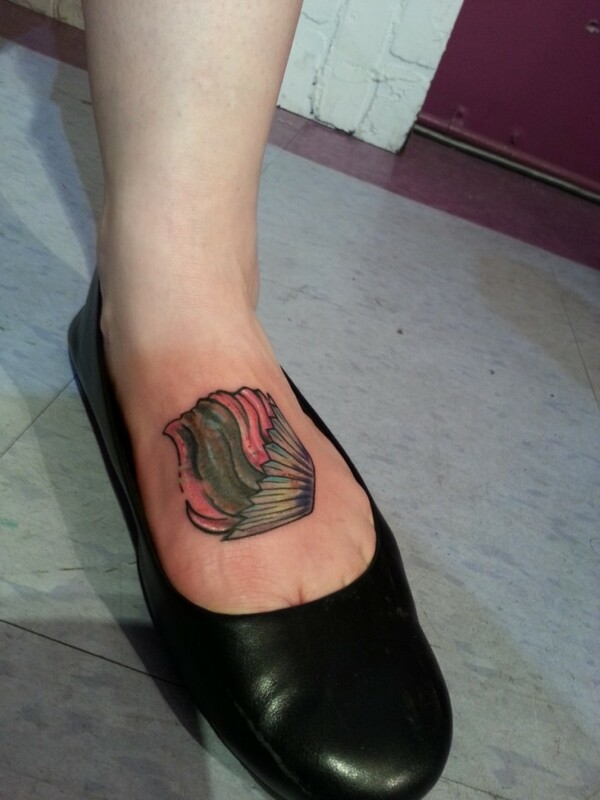 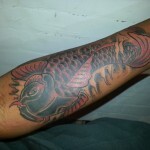 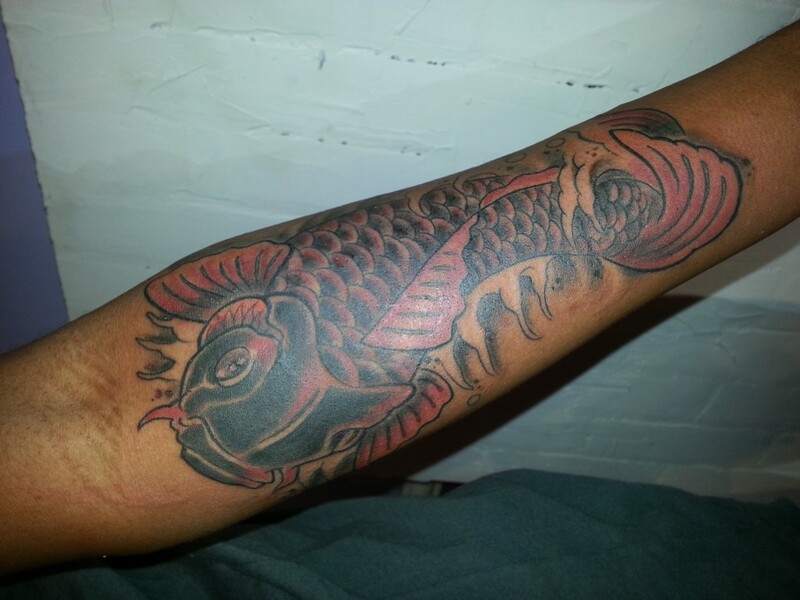 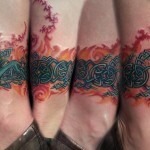 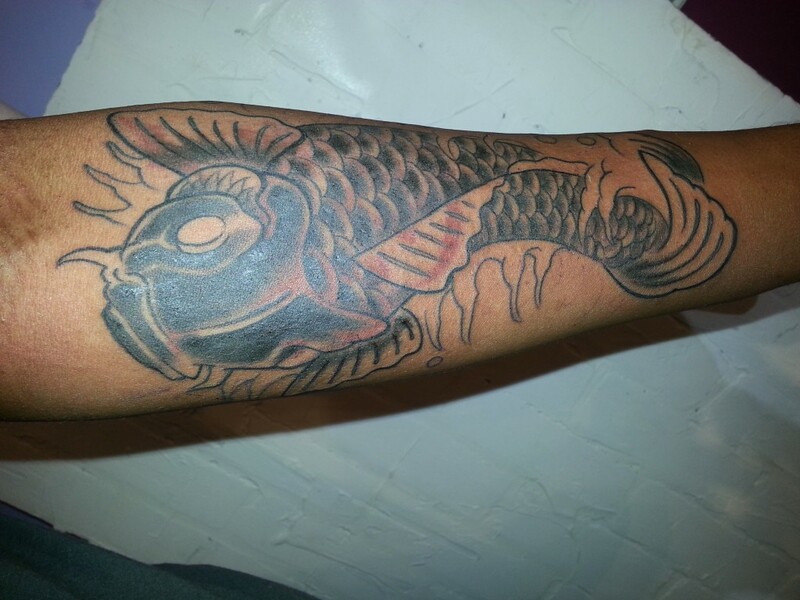 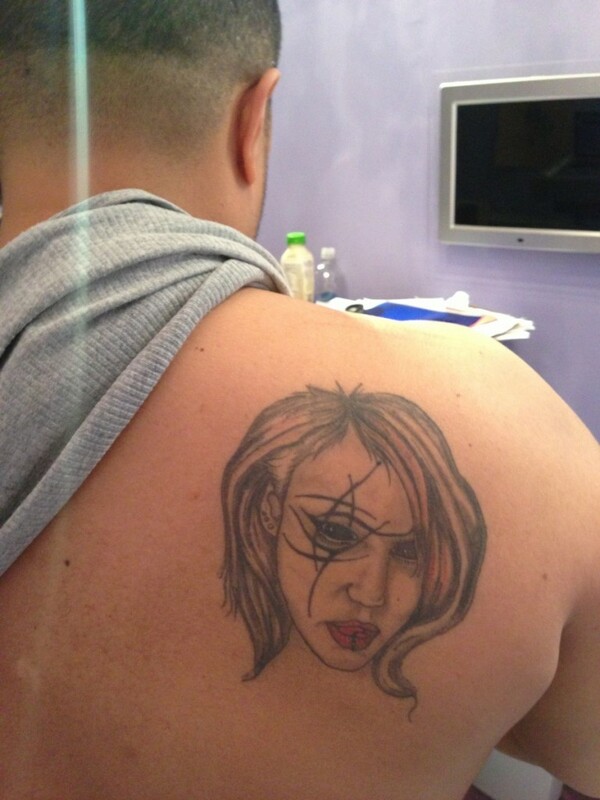 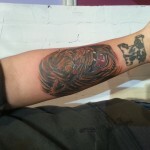 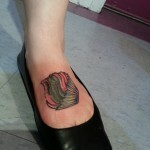 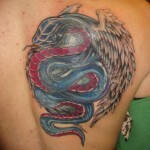 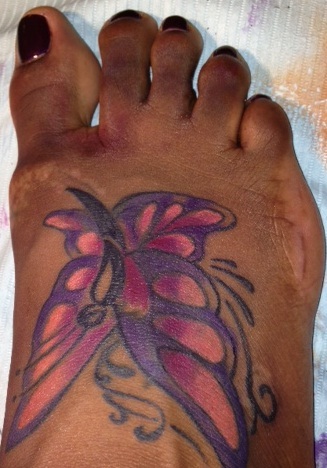 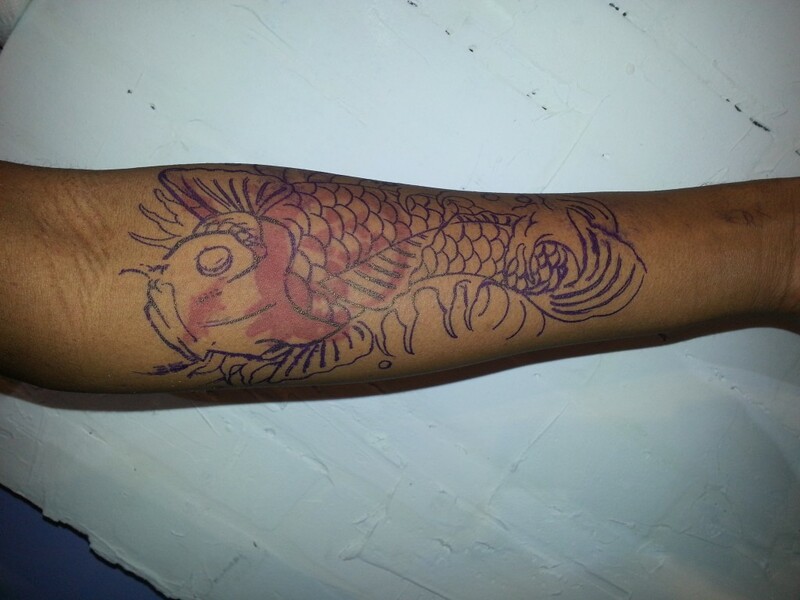 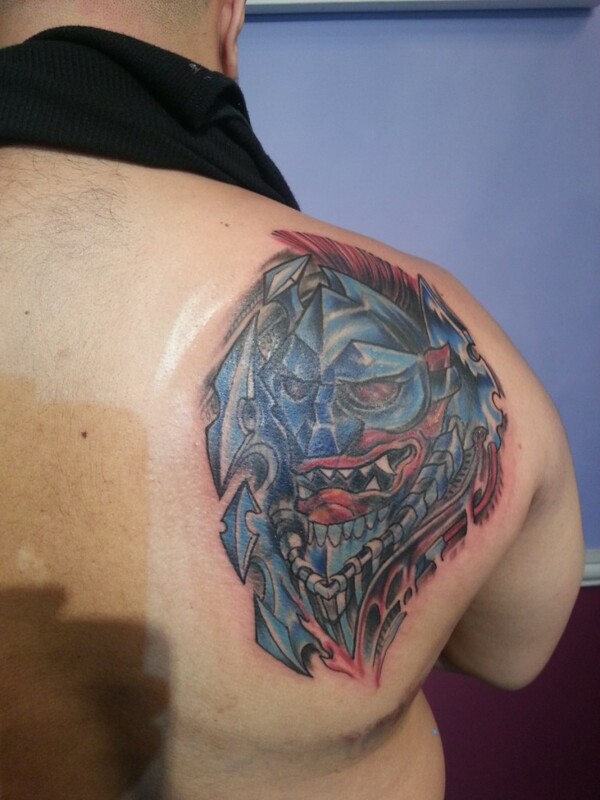 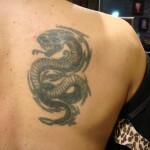 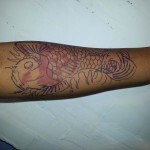 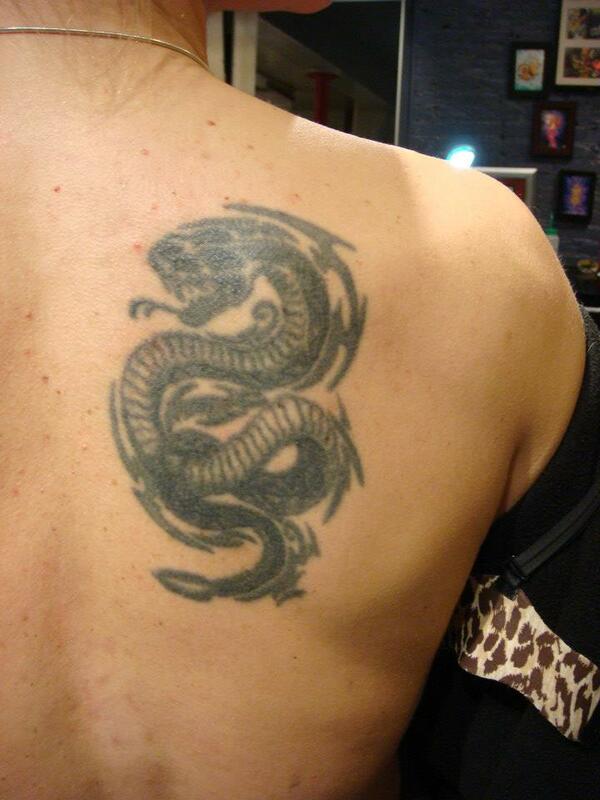 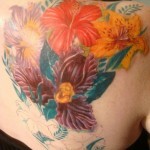 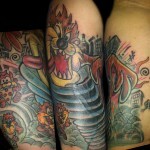 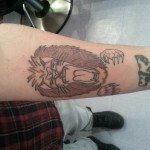 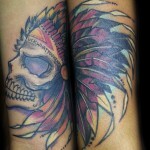 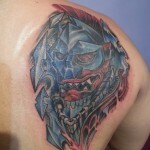 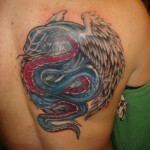 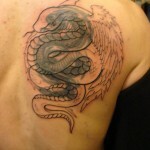 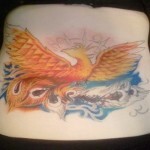 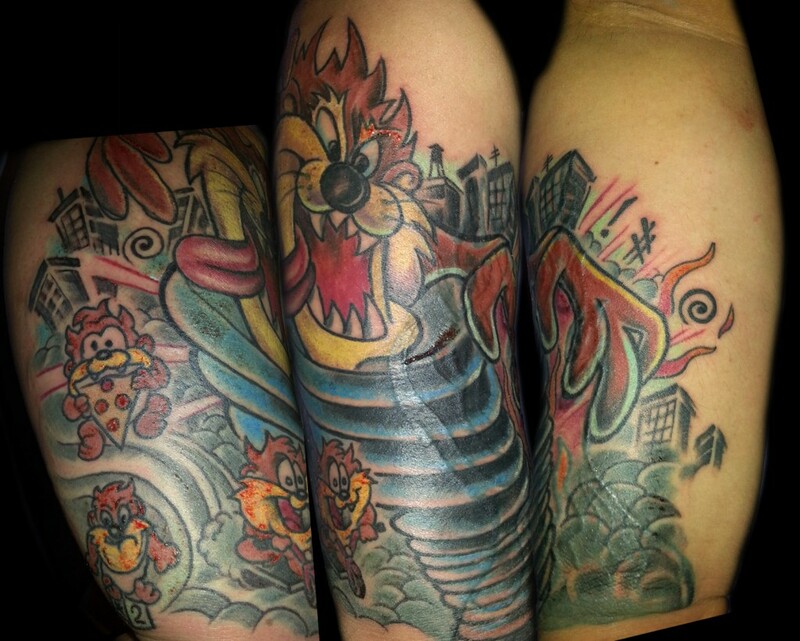 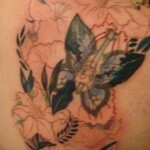 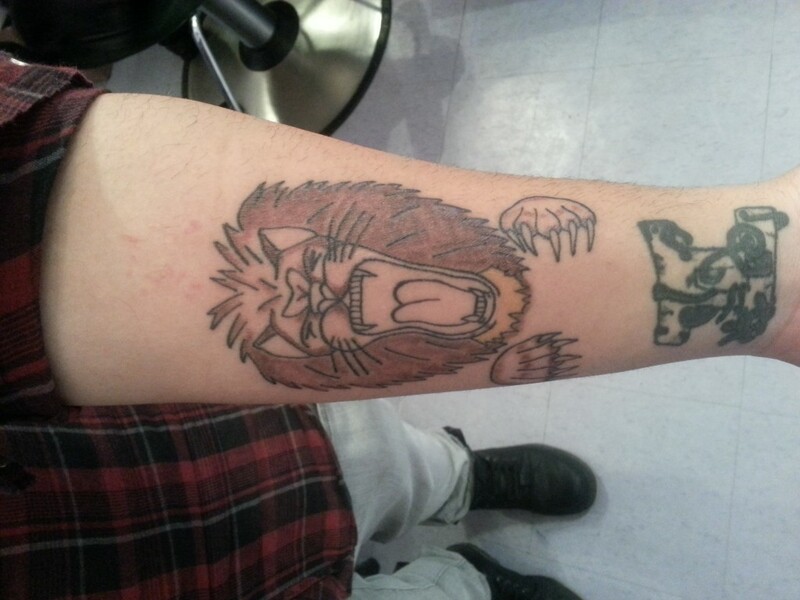 Adal has made a name for himself as one of the best cover up tattoo artists in NYC. 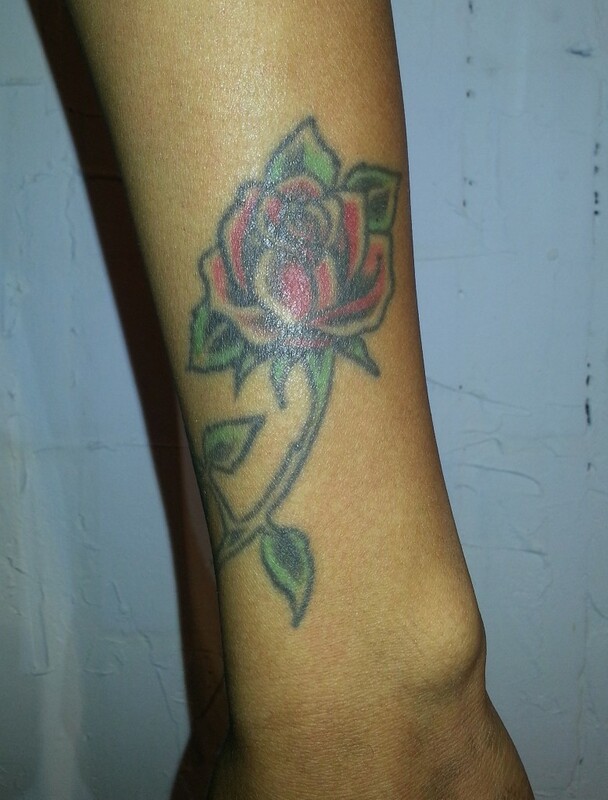 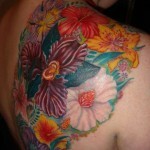 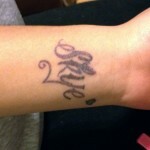 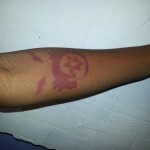 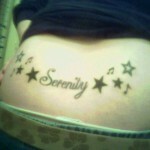 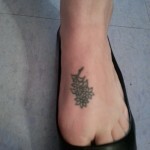 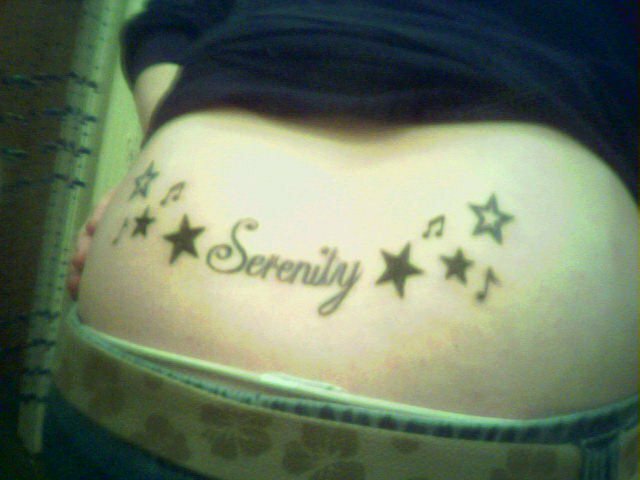 Have a tattoo you would like to cover up? 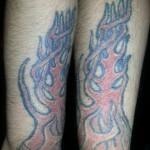 First, please read our tattoo cover up policy. 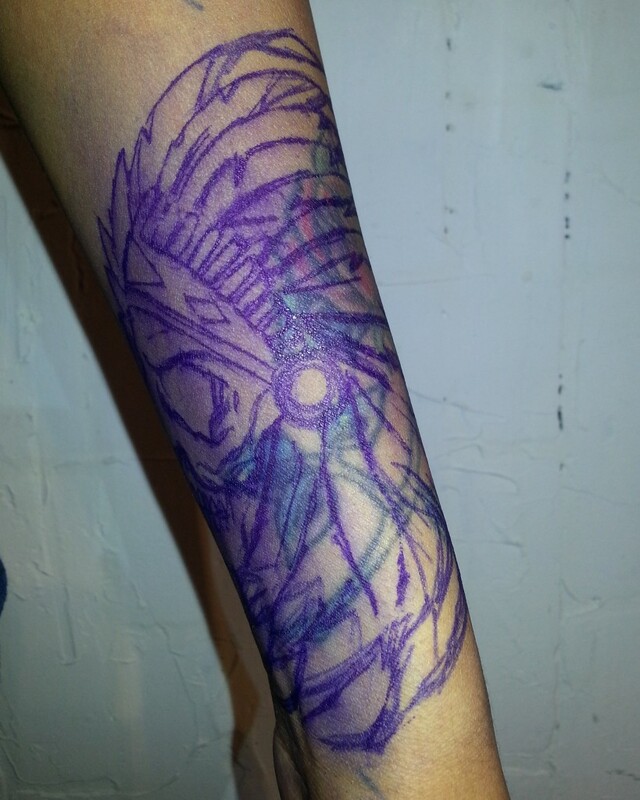 Then, email Adal or fill out the form below with a picture of your existing tattoo and some ideas for what you’d like to cover it with, and he will work with you to refashion your tattoo into a piece of art you can be proud of.